Click here for Office hours, directions and Schedule Exceptions. 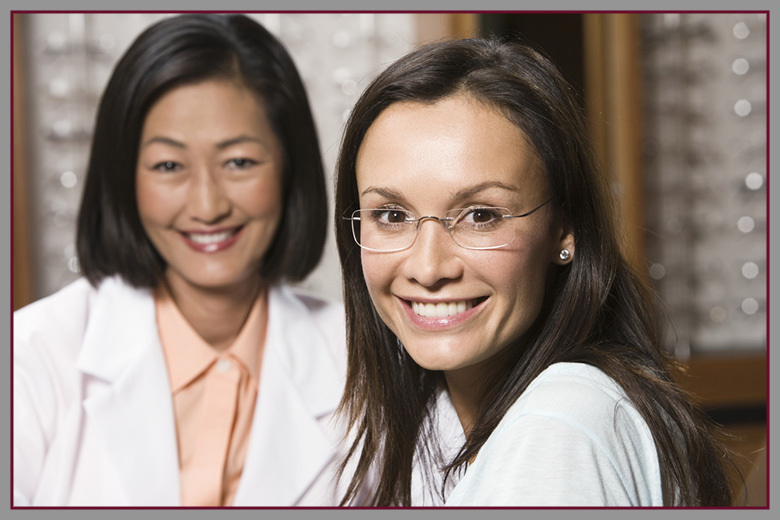 Click here to complete Patient Forms prior to your visit. New HOYA Sensity Light Reactive Lens Options Available At MVC! MVC is very excited to offer two new types of light reactive lenses from Hoya – Sensity Dark and Sensity Shine. In Hoya’s words: “Stabilight Technology takes Sensity light reactive lenses to new heights. The technology ensures a solid performance in different climates, different seasons and different conditions.” This video provides a beautiful visual demonstration of the lens capabilities. 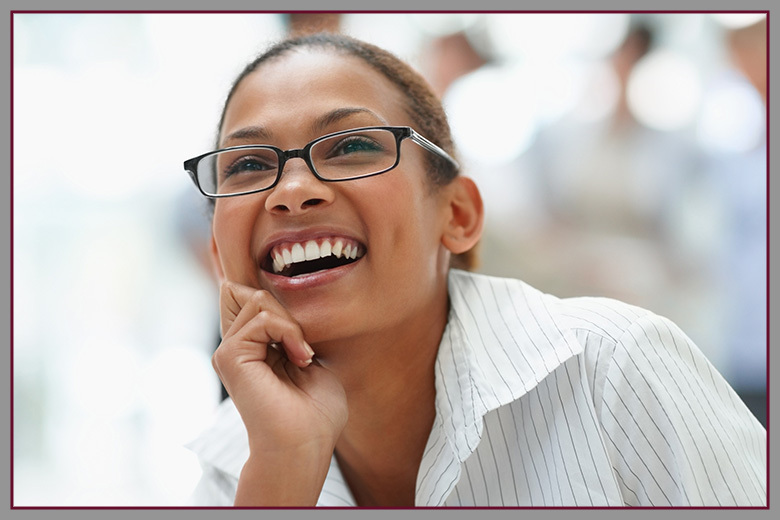 Stop in for more information on this new lens option! While the model looks fabulous in each of the designs, we do not recommend wearing sunglasses at night and/or in a funhouse. City Beat News congratulates those companies that demonstrate excellent customer service. 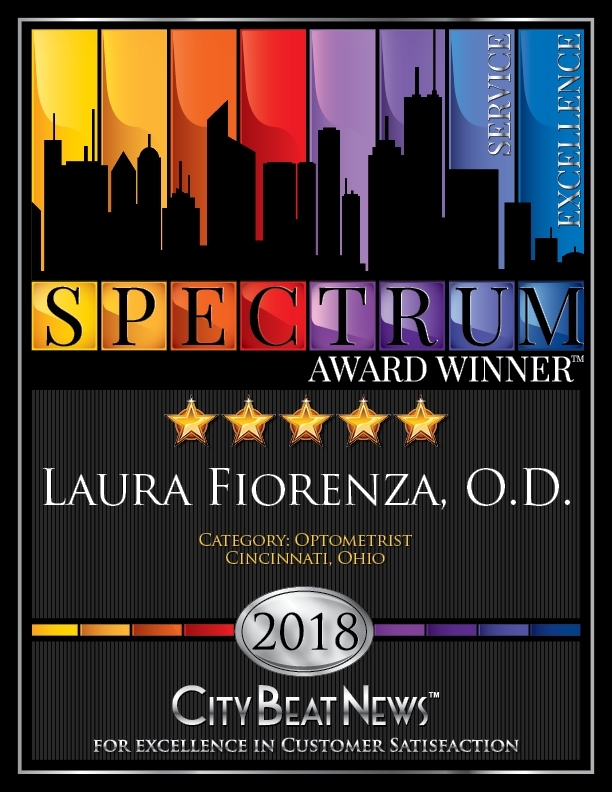 Laura Fiorenza, O.D. 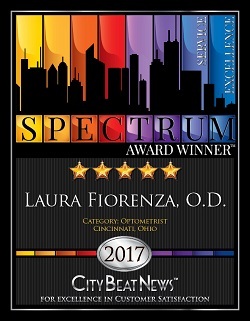 has won the Spectrum Award of Excellence and is most honored to have earned such high ratings for such a prestigious award.